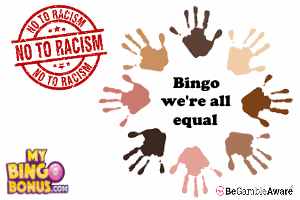 Posh Bingo might look that part, but being posh is not what this site’s all about. 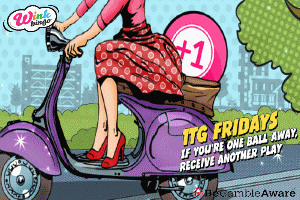 A relative newcomer in the grand scheme of things, but Posh Bingo have established themselves in the online Bingo world with ease and confidence. The concept behind Posh Bingo is simple enough, a mild look at the lifestyle that could be (aka a certain ex-Spice member) and this works well for the site, however it is a bit girlie and might put some of the blokes off. Actually it’ll probably put most blokes off, which isn’t such a bad thing. Posh Bingo is home to the brilliant “Dreams of £1,000,000” sliding jackpot game. We guarantee it will be the best and worst Bingo experience ever. This is Bingo with nail biting tension. If you are 3 away from a life changing pot then you’ll know what we mean. Totally addictive brilliance. Is it perfect? No, but home of the Dream of £1,000,000, so close. Would we recommend? YES, great site, great games and good entertainment. Posh Bingo is a good place to play. 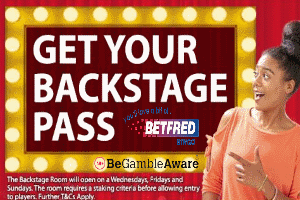 Move past the girlie look and feel and it’s actually a serious place with plenty of fun and buckets of cash prizes. Oh, and one of the best £1,000,000 sliding jackpot games ever. There is no such thing as a free supper, and at Posh you need to know what you are accepting when you take your bonus funds. Likewise, you need to know what and when you can withdraw your winnings. Full details will be in their Terms & Condition’s on the bottom of the homepage.